While no one can see the future perfectly, we can see the forces shaping it. Between now and 2040, technological, demographic, and geopolitical forces will reshape the global economy. New forces will reshape customer’s retail needs, expectations and experiences. And new, insurgent companies will disrupt and compete in industries long known for their stability. In this walking tour of the forces of future change, Andrew Zolli will explore these issues, what they mean for leaders and leadership, and what companies can do, concretely, today to thrive in the disruptive decades to come. In a time of profound and sustained disruption and volatility, organizations need greater agility, innovation, and creativity than ever before. 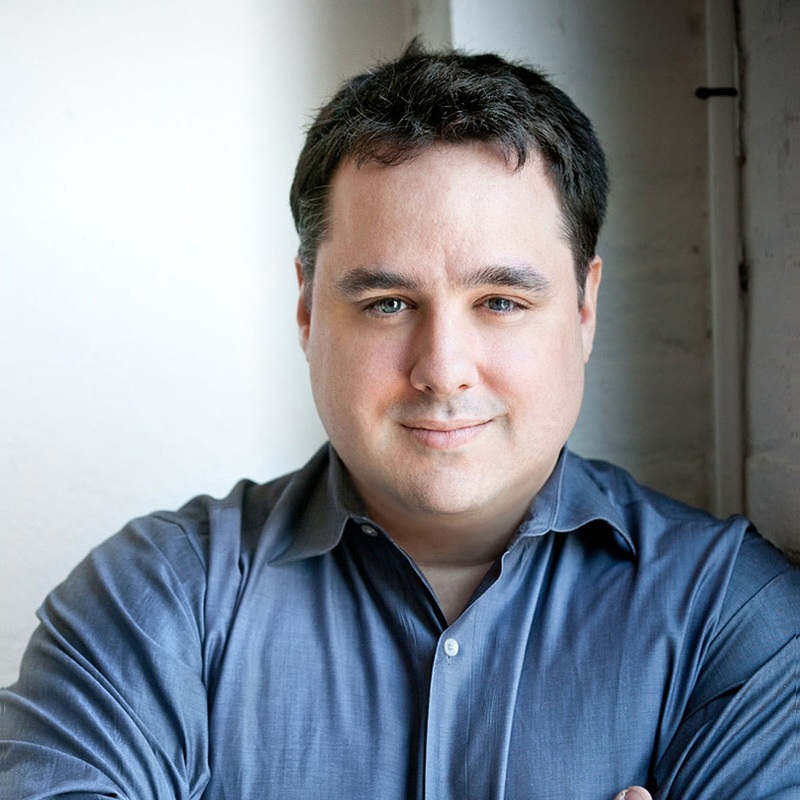 In this session, Andrew Zolli will provide a big-picture view of critical trends and forces of change shaping the decades to come, and explore the new ways in which organizations are creating more resilient organizational strategies and cultures. There has never been a more fruitful, more disruptive, and more challenging time to be in healthcare. New technologies, new care delivery models, and new modes of engagement point to some very different ways healthcare will be delivered in the decades to come. These disruptions represent both a tremendous opportunity and complex challenge for health organization leaders. How do we separate the signal from the noise? With his customary energy and humor, Andrew will report from the edge of healthcare innovation. These insights are presented amid larger technological and demographic trends from beyond healthcare’s traditional boundaries. Andrew will also explore how traditional health-related organizations and their leaders can harness these ideas, creating approaches to innovation that work within healthcare’s unique culture, values and economics. Connected revolutions - in behavioral economics, emerging technology, design and financial innovation - promise to transform financial services in the decade to come. These emerging forces of change will bring with them unprecedented new ways to store and transmit value, allocate and understand risk, and create a more healthy consumer financial system. This presentation will take you on a “walking tour” of key technology trends, behavioral science research, and real-world examples that point the way. We are living at a transformational time in the world of work. Changing demographics are reshaping the talent pool. The relationship between workers and companies is changing like never before. New technologies have made it easier to collaborate than ever before, and the physical environments where work happens is being rethought and reimagined. The way we work, create, and solve problems together will never be the same. In this enlightening and engaging talk, Andrew explores the forces that are remaking the world of work, and the kinds of practical skills and new sensibilities leaders need to harness and master them. A series of transformational innovations are powering a dramatic shift in the way in which we pay for things. Taken together, these systems could drive more than a trillion dollars in new transaction volume in the next five years — and fundamentally alter the way in which value is defined, created, stored, and transmitted. This revolution in the nature of money is more than just technological (involving new devices, currencies, and protocols) - its also behavioral and generational, as millennials show themselves ready to engage in entirely new kinds of transactions. At the same time, new devices beyond the mobile phone (like beacons and smart watches) promise to cement behaviors that are already changing. The payments revolution will bring opportunities to redefine commercial relationships between companies and consumers; to reach traditionally difficult-to-reach segments; and to drive new kinds of financial innovation, services and inclusion. In this talk, Andrew Zolli will explore key trends, themes, principles and opportunities in the emerging payments landscape. Andrew Zolli works at the intersection of global innovation, foresight, social change and resilience. A central thrust of Andrew’s work has been on how to harness the power of networks for collaborative discovery, innovation and change. 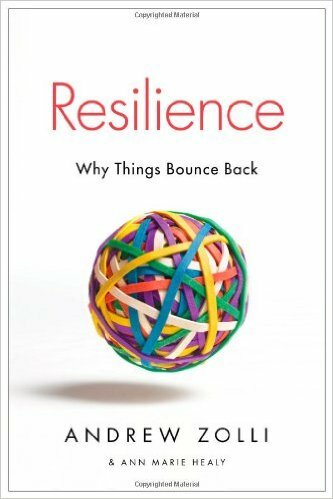 Andrew also spends much of his time advancing a global dialogue on resilience – how to help people and systems persist, recover and thrive amid disruption. For several years, he traveled from the coral reefs of Palau to the back streets of Palestine exploring these issues – the results are encapsulated in his book, Resilience: Why Things Bounce Back, published by Simon and Schuster in the U.S., and in many other languages and territories around the world. His work since has focused on bringing together coalitions of interested practitioners and leaders from many resilience-related fields. Andrew is currently VP of Global Impact Initiatives at Planet Inc.
From 2003-2014, Andrew was the primary creative and curatorial force behind PopTech, a renowned innovation and social change network. The organization brings together a community of innovators from many different fields to share ideas and to work on new approaches to some of the world’s toughest problems. PopTech identifies and trains some of the most amazing people you’ll ever meet, doing things you cannot believe humanity is up to. PopTech helps them share breakthrough ideas and to work together on truly world-changing projects, doing stuff nobody had ever tried before, in areas like financial innovation and inclusion, data science and community resilience, mobile health, climate adaptation, urban resilience and violence cessation. Once a year the organization convenes much-beloved gatherings of these innovators on the coast of Maine. In addition to the above, Andrew has served as a Fellow of the National Geographic Society. He strategically advises, and speaks regularly to a wide array of leading companies, governmental organization, NGOs, startups and cultural and civil society groups. Andrew also serves on the Boards of the Brooklyn Academy of Music (a vanguard contemporary performing arts center) and Blurb (a breakthrough personal publishing platform). He helped incubate the I2 Institute (which is working to advance the innovation ecosystem in the Middle East) and serves as an advisor to PlanetLabs (a revolutionary Earth-imaging company) DataKind, which is bringing data science to the social sector, and the Garrison Institute, a remarkable not-for-profit, non-sectarian organization exploring the intersection of contemplation and engaged action in the world.